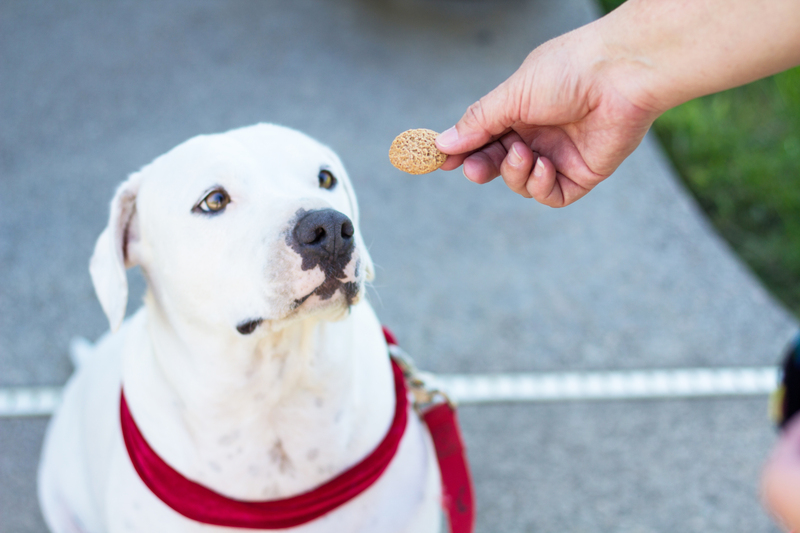 At The Animal Cookie Company, we have enjoyed receiving many cards, letters, faxes, emails and photos from our customers, retailers and veterinarians, describing to us their various experiences with our cookies. Our dogs Chance and Zoe, love their treats while doing their Pet Therapy. One nice thing is that the treats aren’t soft and mushy, there good for cleaning their teeth and are a perfect size, their coats show the benefits of the healthy ingredients in all of the products you use. We love giving these as gifts.. new dog, doggie birthday and any holiday. Especially the new cookie jars you sell now, super Cute! and you even attached a card to them, great touch. Thank you 😉 The Animal Cookie Company!